The Board of Education Transportation office is the liaison between schools, parents and the bus company contracted to provide bus service for our children attending public, private and parochial schools within West Hartford. This office is responsible to oversee the transportation of over 6000 students on school buses, mini school buses, and school transportation vehicles within West Hartford and schools and facilities outside of West Hartford. Please read this important document with information regarding busing. The information should also be discussed with your child(ren). 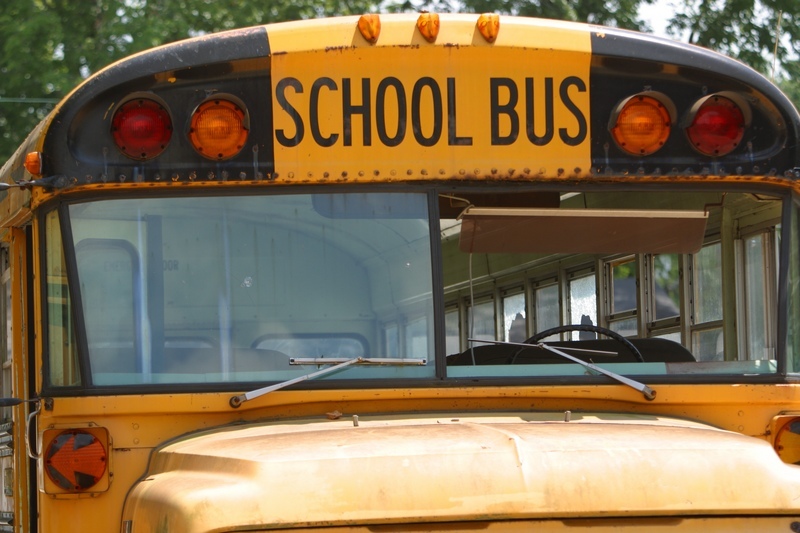 This form is used to apply for bus transportation if a student will be going to a daycare provider within your school district and meets the eligibility requirements. The transportation is provided to school, from school or both ways. The students will be assigned to a regular bus stop going to the daycare provider's area. There is no door-to-door assignments. Magnet families should contact this office 860-561-6647 for eligibility and Special Needs families should contact the Pupil Services department at 860-561-6601. In cases of dual household both parents must have their address information verified through the Residency office 860-561-6620 before filling out this form. Transportation will be provided within your school district and set up at both locations at scheduled bus stops. This form must be provided to this office annually in order to receive transportation to private and parochial schools. Students must meet the eligibility requirements and residency must be verified for any family new to West Hartford or families that do not have a student in the public schools or have never used transportation at the private/parochial school in the past. If the student was in the public school system the previous year and there is no change of address residency verification is not necessary. These forms are time sensitive for routing on the first day of each school year. Please view the form for the date it is due in this office. We do accept requests year round for transportation.